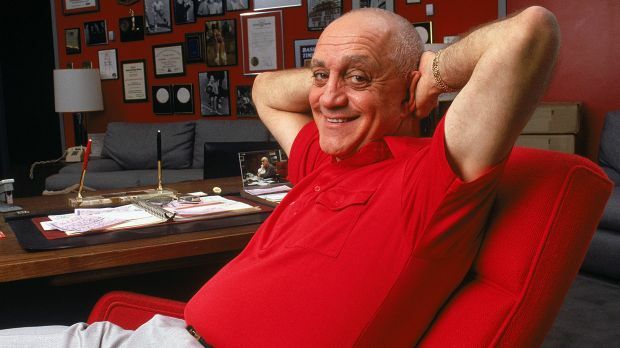 Former UNLV coach Jerry Tarkanian, who led the Runnin’ Rebels to four Final Fours and the 1990 NCAA men’s basketball championship, died Wednesday at age 84, his son Danny Tarkanian confirmed to USA TODAY Sports. The towel-chewing “Tark the Shark” put the run in the Runnin’ Rebels, taking them to four Final Fours and winning a national championship in 1990 with one of the most dominant college teams ever. His teams were as flamboyant as the city, with light shows and fireworks for pregame introductions and celebrities jockeying for position on the so-called Gucci Row courtside. A campus memorial event is being planned. 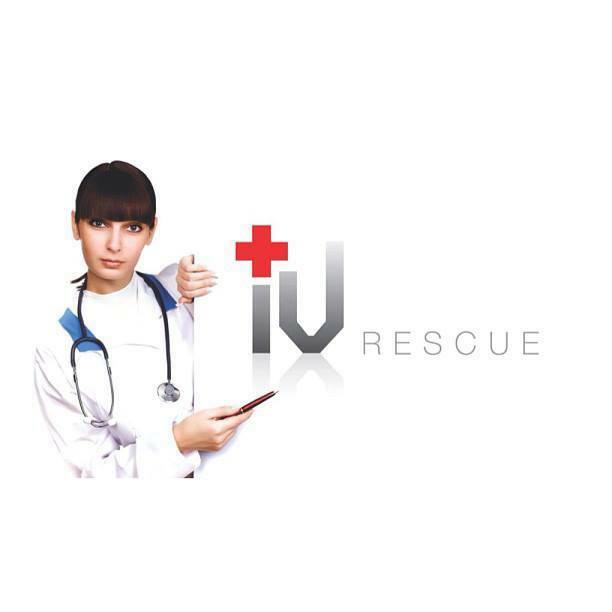 Details will be announced soon. 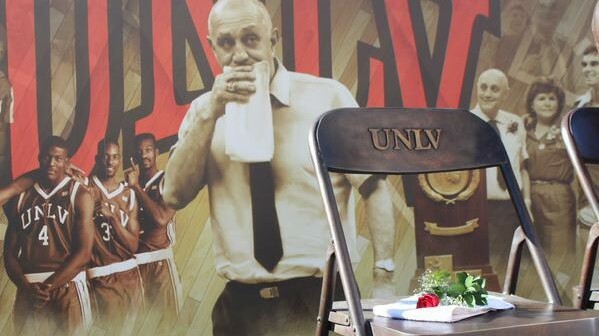 “The UNLV community mourns the passing of Coach Jerry Tarkanian, and our condolences are with Jerry’s wife, Lois, and the Tarkanian family,” said UNLV President Len Jessup. 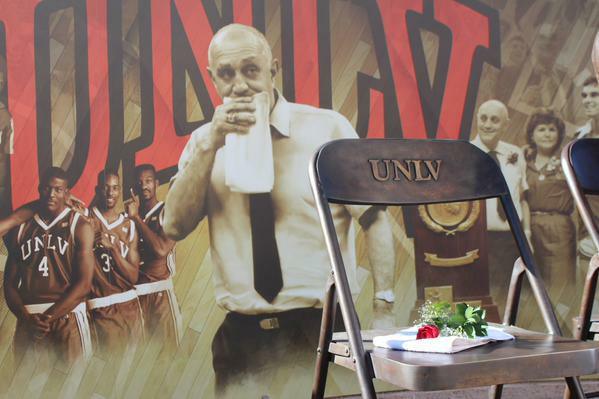 Share your comments and memories of Coach Tarkanian in your social media accounts using #Tark. 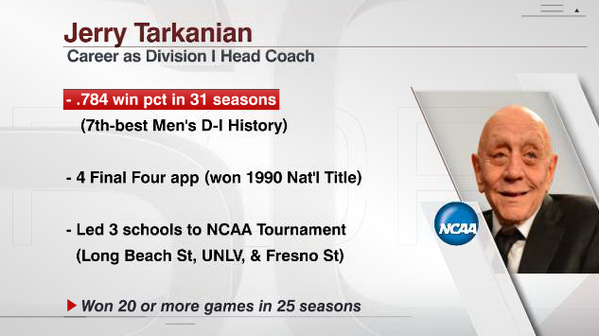 For more on Tarkanian, visit the UNLV Pioneer: Jerry Tarkanian website.